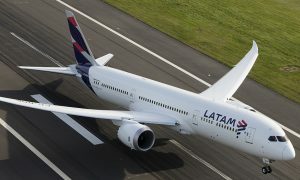 LAN Airlines, part of LATAM Airlines Group celebrated the arrival of its first A321 today at Santiago’s Comodoro Arturo Merino Benítez International Airport. 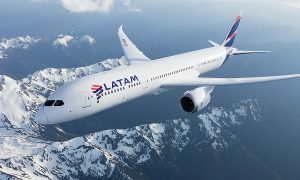 This marks a significant milestone as LATAM Airlines affirms its regional and global presence as the largest A320 operator in Latin America. 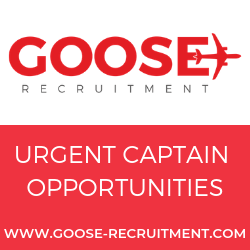 The aircraft, the first of 48 of its kind ordered by the airline, will be operated on domestic routes within Chile and joins LATAM Group’s existing fleet of nearly 230 A320 Family aircraft in operation. The A320 family’s largest member offers the lowest fuel burn, emissions and noise footprint in its class, and allows for an extended operating range of up to 3,200 nautical miles while carrying a maximum passenger payload; all of which will enhance the efficiency of LAN’s operations in Chile. The A320 Family is Latin America’s and the world’s best-selling single-aisle product line with nearly 11,000 orders to date and more than 6,200 aircraft delivered to 400 customers and operators worldwide. 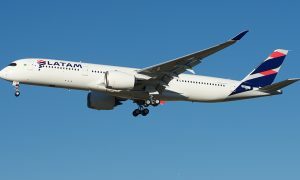 Today more than 500 A320 Family aircraft are operated by airlines in Latin America.